It started out as a quintessentially prim and proper late-18th-century Loyalist settlement on the shore of Passamaquoddy Bay, but today Saint Andrews, N.B., is arguably Canada’s prettiest — and most interesting — seaside resort town. 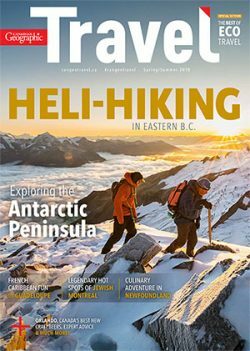 From the grand old dame of the province’s luxury hotels to a superb garden to whale watching on a tall ship, here are nine photos that will give you a head start on planning your stay. 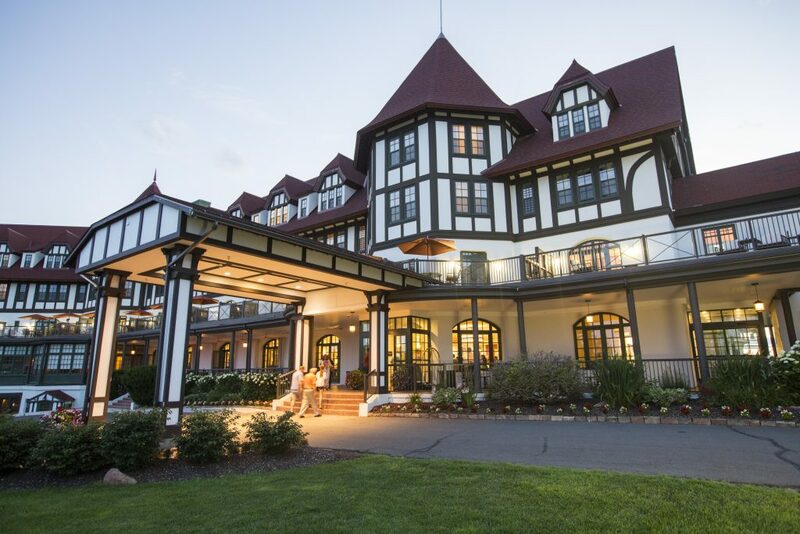 “An incomparable resting-place and retreat from the cares of business and the heat and dust and bustle of the city.” This paean to the Algonquin Resort is from a 1902 Canadian Pacific Railway brochure singing the hotel’s praises, but the sentiment remains true 116 years later. Lavishly refurbished to the tune of $30 million and reopened in 2014, a stay at this Tudor-style marvel is worth every penny. 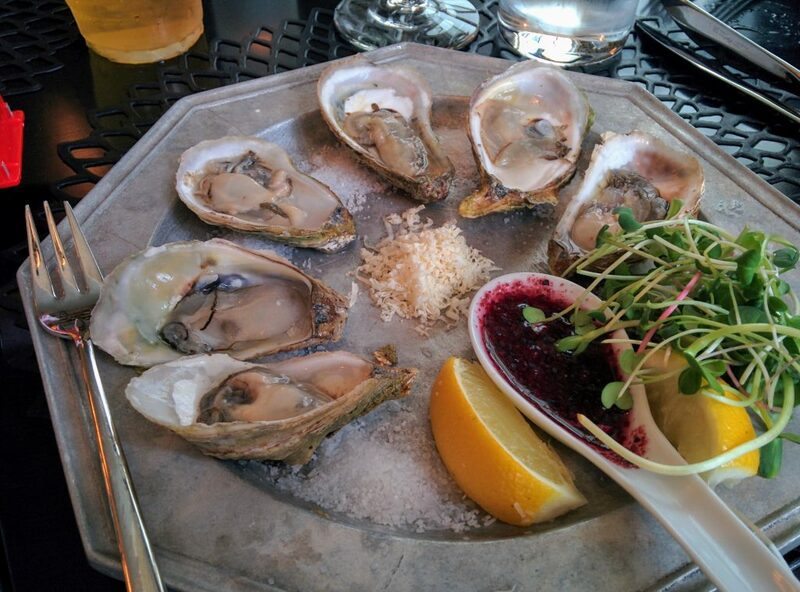 Fine seafood abounds in Saint Andrews (see #9 below), but you shouldn’t miss parking yourself on the Algonquin Resort’s patio and sluicing down Malpeque Bay oysters and a pint of Picaroons’ Timber Hog stout. 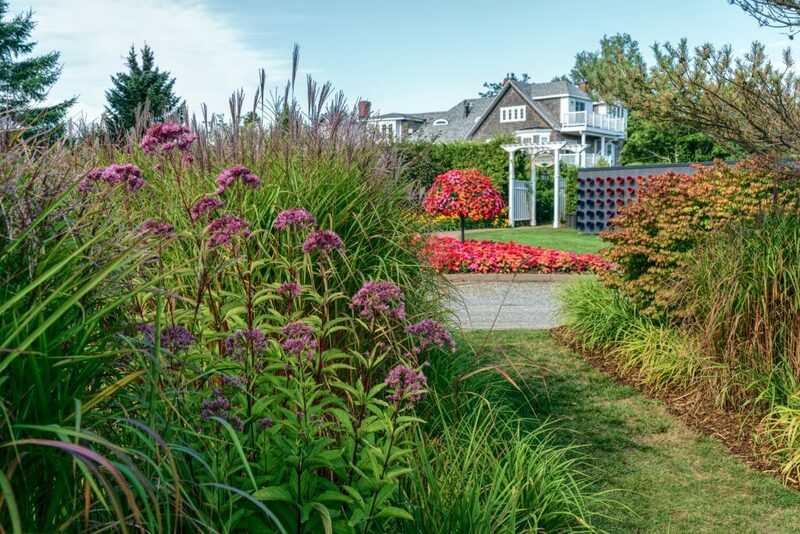 The most magnificent garden in the Atlantic provinces is in its 20th year of beguiling visitors, and you can easily lose a few hours wandering its 11 hectares of gardens-within-a-garden. Kingsbrae isn’t just about plants, of course. 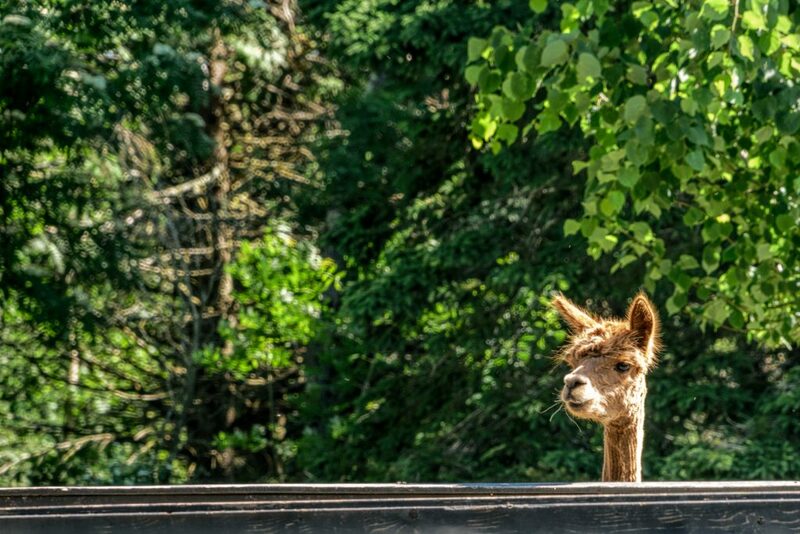 The garden’s 11 alpacas are a big draw, too, and you can see them being paraded on the front lawn of the cafe daily from 12:30 p.m. to 1:30 p.m., weather permitting. Good things come in small packages, as the Fundy Discovery Aquarium well knows. 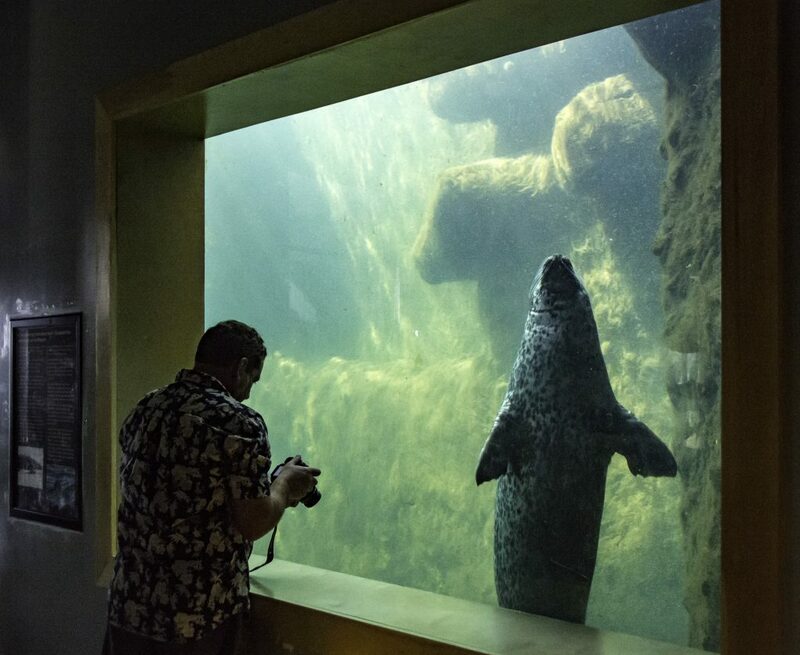 Perched on cliff above the St. Croix River, the modestly sized facility has exhibits — including Loki and Snorkel, the two acrobatic resident harbour seals — that will captivate adults and children alike. 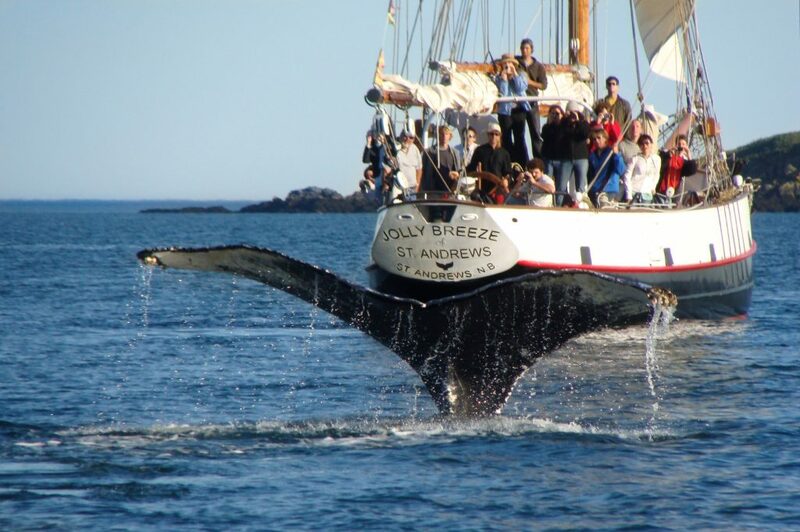 Slice through the waters of the Bay of Fundy on the 22-metre-long Jolly Breeze while the ship’s crew and marine biologists keep up a steady informative patter about the bay’s ecology and history. Keep your eyes peeled for seals, porpoise, white-sided dolphins and minke, finback and humpback whales — and the chance to capture shots like this. Saint Andrews is a hotbed of artistic talent and one of the best places to see some of that prowess on display is at the Sunbury Shores Arts and Nature Centre. 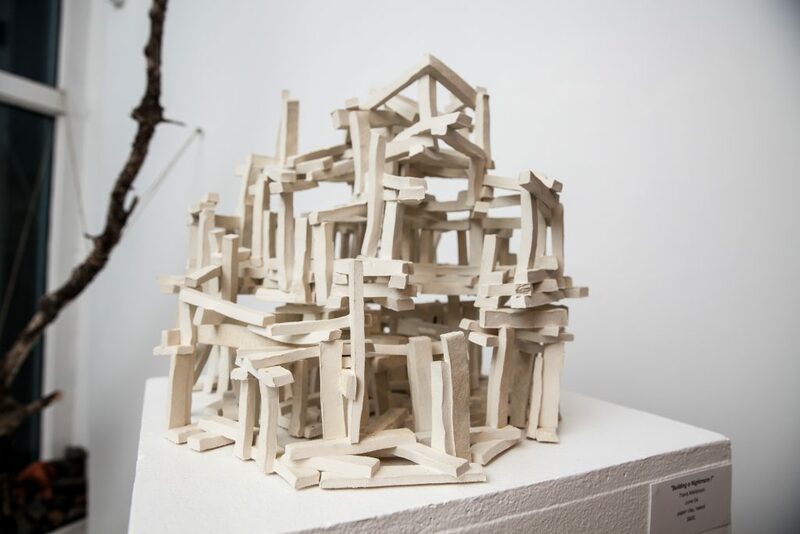 Its two galleries host rotating exhibitions of work by Canadian and international artists, including New Brunswick’s Travis Melanson and Sheryl Crowley. Sunbury Shores also offers courses for children or adults, including painting, pottery, printing and drawing. 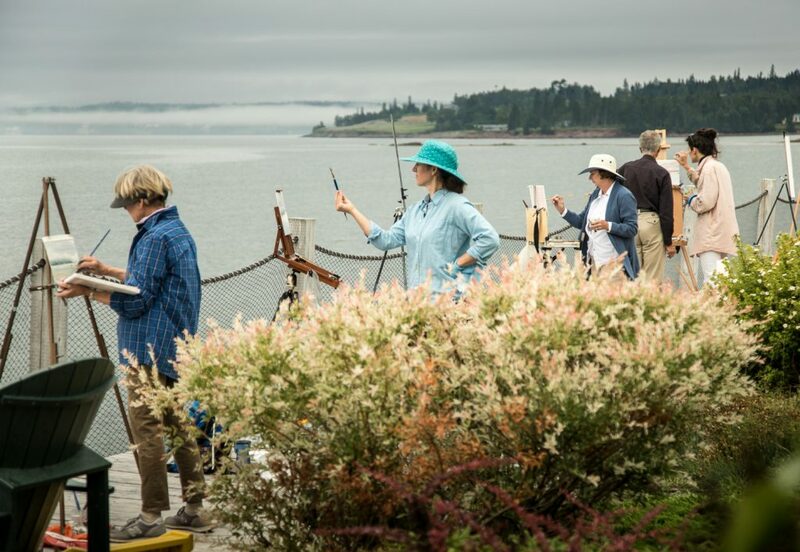 What better place to summon your muse than on the windswept shores of Passamaquoddy Bay? 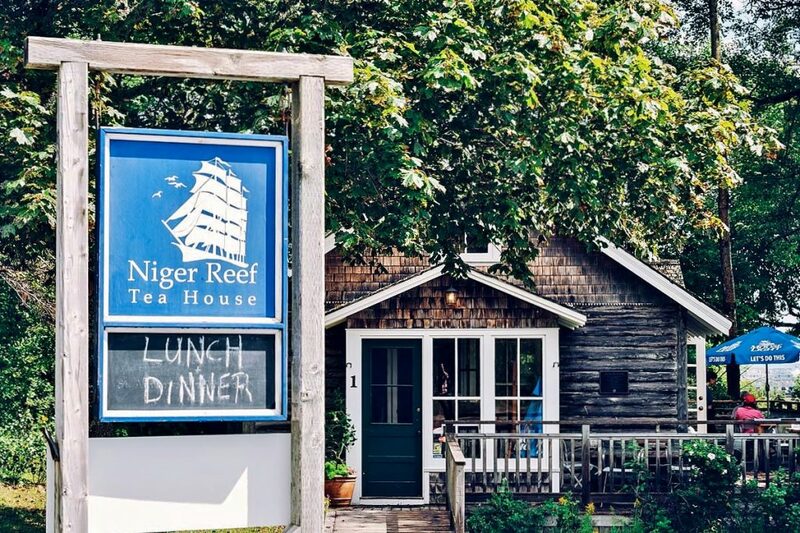 Set at the periphery of downtown Saint Andrews in a 92-year-old log cabin overlooking the water, David Peterson’s restaurant might look a tad weathered, but the food is fresh and fantastic. Recommendations? The fishcakes, pan-seared halibut and (if Peterson has prepped them as a special) the barbecued beef ribs.